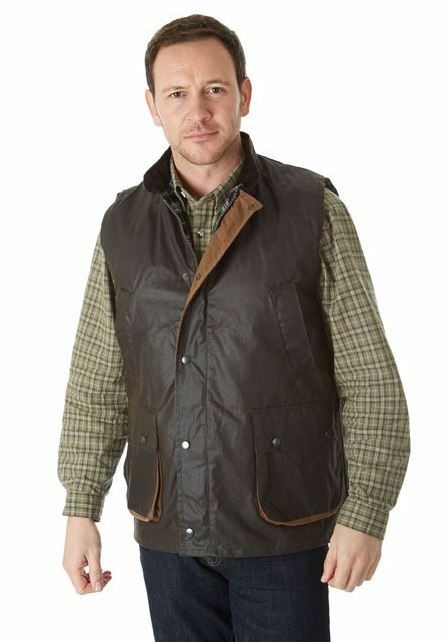 The Suffolk gilet is 100% cotton cupra wax and comes in olive and brown in sizes XS - 3XL. 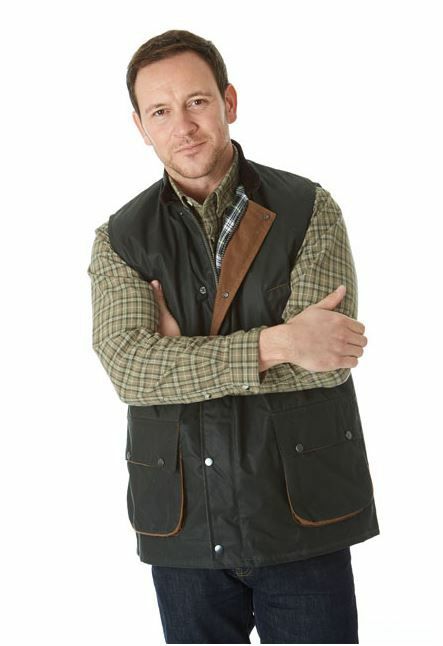 This wax gilet comes with lower patch pockets and upper hand warmer pockets. 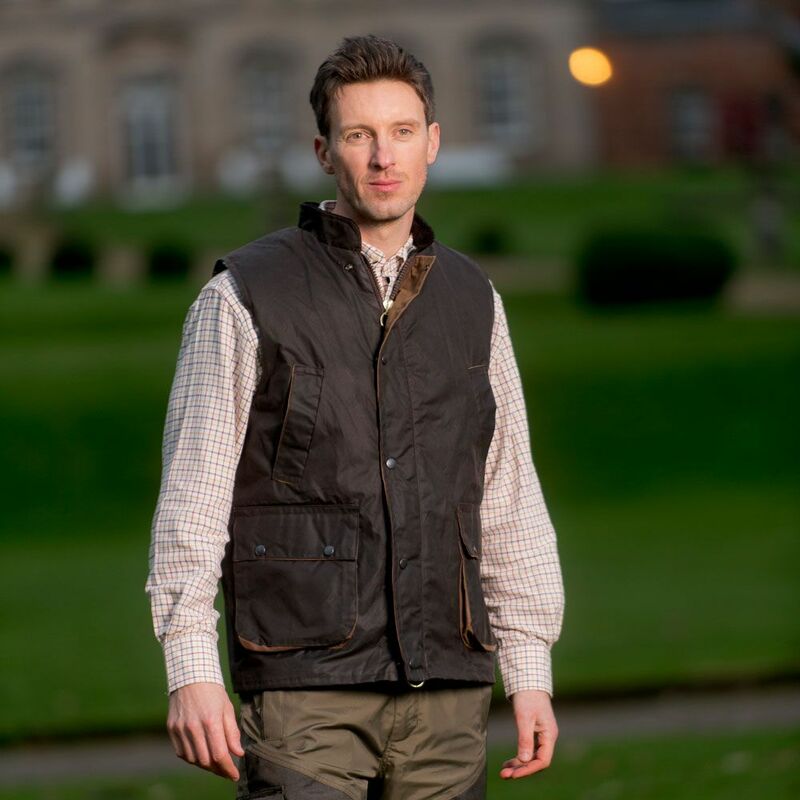 With a stylish cord collar the Suffolk gilet has that simple country style. How to get the best performance from your wax cotton garment. Do not wash, dry clean or iron. carefully removed with a blunt knife. 3. Never apply compound wax when the garment is wet or damp. compound to ensure further long service from the garment. the wax is essential for both waterproofing & durability. care and instructions the garment will wear & tear.